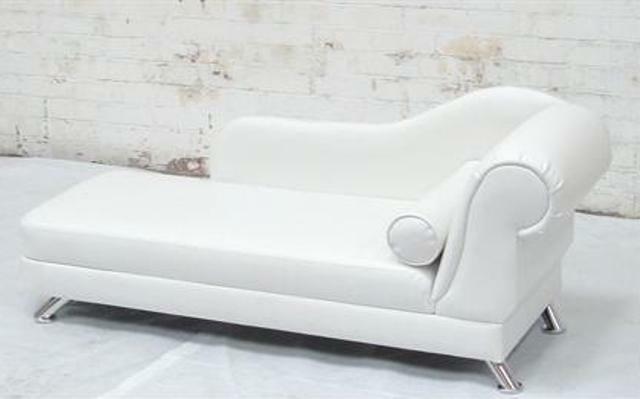 We think that our Corinthian White Chaise Longue sofa, in white faux leather, is the ultimate in luxury furniture hire. With soft curves and a sleek style this chaise longue brings elegance and glamour to any occasion. The seat height from the floor is 30cm. Providing fabulous photo opportunities with its relaxed, graceful style, the Corinthian White Chaise Longue is always a hit with guests! 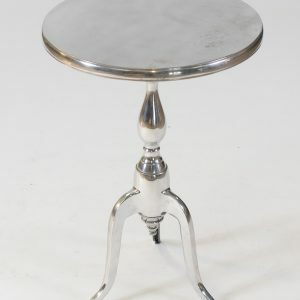 Its unique romantic style works really well at a country house wedding. 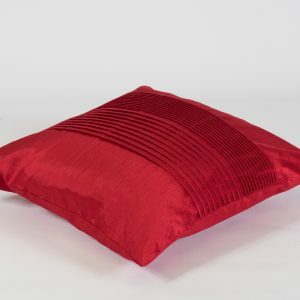 We like to see it styled with some luxurious scatter cushions; gold and red are beautiful for a regal look. 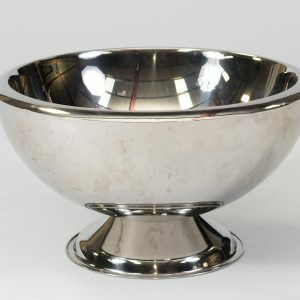 Place it alongside our Sorbonne Table and large Silver Champagne Bowl for the ultimate in opulence. 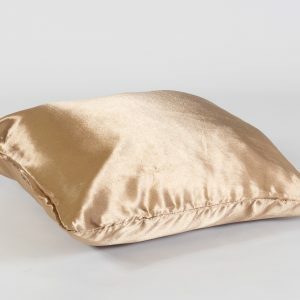 Add the romantic Corinthian Chaise Longue to your wish list today!